Limit 1 per person. Valid toward parts and accessories. Valid at Sun Prairie location only. Promotional value expires 365 days after purchase. Advertising solicitation prohibited. 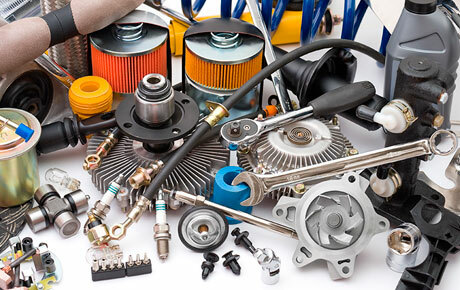 Save your cash for other projects with this deal for 20% off parts and accessories from Prairie Power Center in Sun Prairie ($20 value). With brand names like Kohler, Kawasaki, John Deere, Scag and more, you know you're in good hands.